Alan Ayckbourn launches his 81st stage production this autumn at his spiritual home, Scarborough’s Stephen Joseph Theatre. 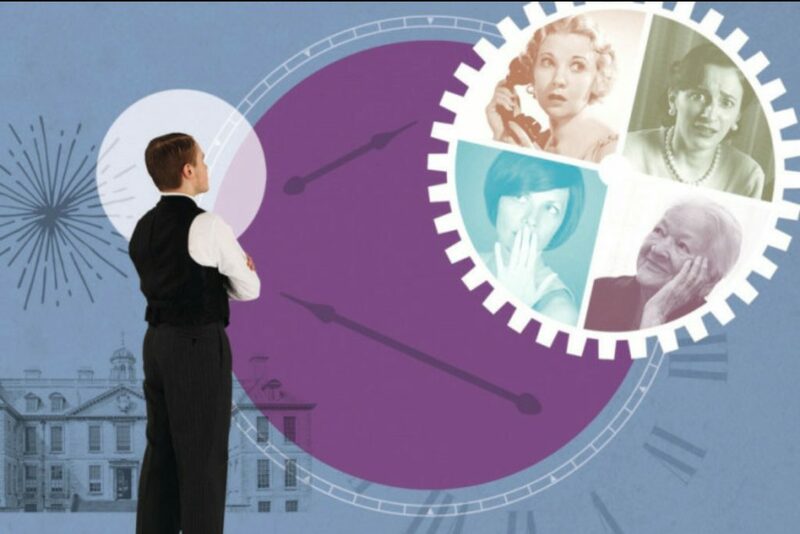 A Brief History of Women, written and directed by Ayckbourn, stars Russell Dixon, Antony Eden, Frances Marshall, Laura Matthews, Laurence Pears and Louise Shuttleworth. A comedy in four parts, it’s about an unremarkable man and the remarkable women who loved him, left him – or lost him over 60 years – and of the equally remarkable old manor house that saw and heard it all happen. From his first unsettling encounter as a very young man in 1925 to an unexpected reunion later in life, Anthony Spates’ romantic progress – fireworks, love and loss – is charted in this hilarious and gently touching comedy. 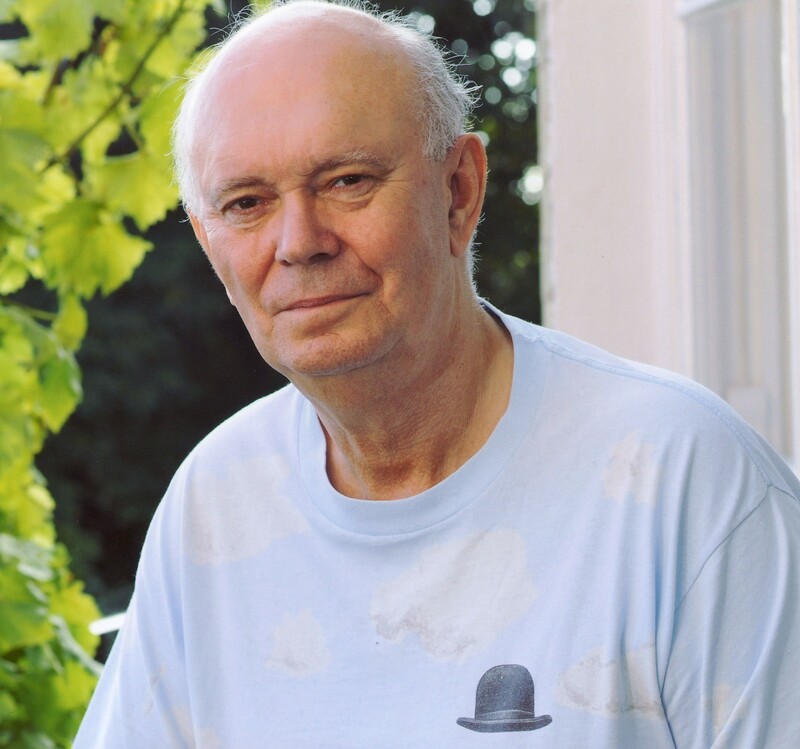 Alan Ayckbourn says: “I’ve written plays with a man as the central character, and plays with a woman as the central character. A Brief History of Women can be seen in the Round at the SJT, in rep, from September 1 to October. 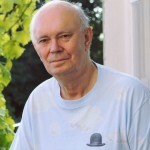 *Alan Ayckbourn is hosting two galas this autumn to celebrate his 6p years association with the Stephen Joseph Theatre. Called A Brief History of Plays, the evenings, on September 10 and 17, featuring extracts from a selection of his 81 plays performed by some of the actors he has worked with over the years. As a young stage manager and actor, Alan first arrived at the theatre, then known as the Library Theatre, in 1957. The two unique, never-to-be-repeated, fund-raising evenings will feature actors Bill Champion, Liza Goddard, and Robin Herford (10 September), Matthew Cottle and Janie Dee (17 September), and Christopher Godwin and Heather Stoney (both dates). They will appear alongside current company members Russell Dixon, Antony Eden, Jessica Johnson, Sean McKenzie, Frances Marshall, Laura Matthews, Laurence Pears, Louise Shuttleworth, Gurjeet Singh, Leigh Symonds and Amy Trigg.